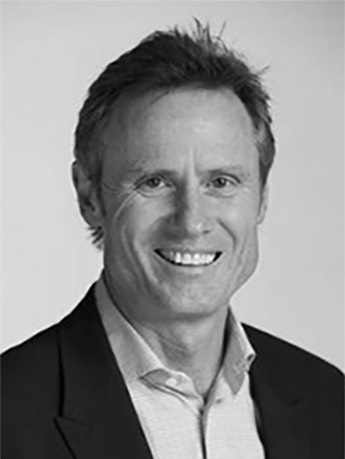 Craig has considerable experience as a CEO, Executive and Director across publicly listed, private equity, SOE and early stage businesses. He has held leadership roles at Airways NZ, Air New Zealand, EziBuy and Profile Ltd. A number of those roles included responsibility for large and complex operational environments where a strong health and safety culture was an essential enabler for the safety of its people and the success of the business. Craig has also been involved in large scale culture change, performance improvement and global partnering. Most recently, Craig was a Director of Rishworth Aviation prior to its sale to a UK plc and he is now involved in the governance and commercialisation of a number of early stage businesses.